Many girls and women have Endometriosis and don’t even know it. I sure didn’t. I’d never even heard of it. Endo-what? 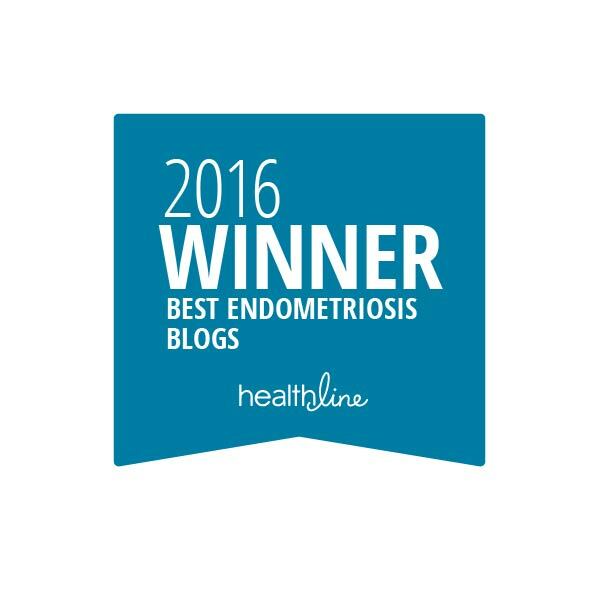 More on what Endometriosis is and what it does can be found here. 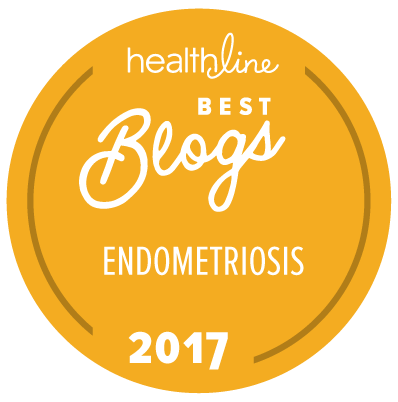 So what are the red flags of Endometriosis? If I only knew about this list prior to my diagnosis, I would have gone to my doctor years ago! I met every single one of these symptoms!! Every. Single. One. Think you, or someone you know, may have Endometriosis? Now what? To date, there isn’t a non-invasive way to officially diagnosis Endometriosis; the doctors must surgically open you up and see it…BUT there are questions, pelvic exams, imaging studies, etc. that may help your doctor determine if you may have it. More on that can be found here. And most importantly : you are NOT alone. This condition effects 176 million women worldwide. And we are all in this together. Embrace your community of EndoSisters. We are all strong. And still beautiful. Can you get a referral to an Endometriosis specialist in your area? You’re right: it may be hiding elsewhere. I also had Endo on my liver and diaphragm. If your surgeon wasn’t looking, they may have missed it. Im not sure would they be the same as and endocrinologist? Im just started to learn about pcos. But i couldnt figure out why i have periods everyday for months at a time. And i cramp bad all the time even if i dont have my period. My obgyn said she doesnt know whats causing it but its fine some women are like that. And just prescribed aygestin which is a med mainly for endometriosis. I found two endocrinologist to try. One office never returns my call to make an appt and the other one the office is either closed or i end up on holf forever so i have yet to see any specialist. Reblogged this on Endo Struggle.